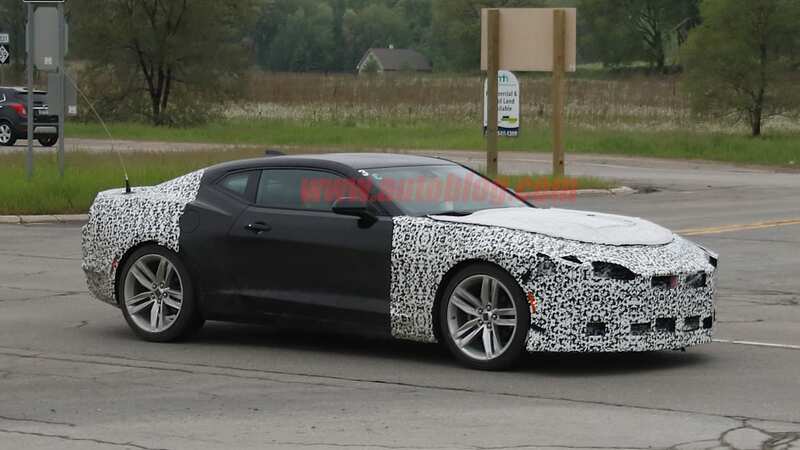 The sixth-gen Camaro went on sale in 2015, with a steady progression of ever-more-powerful variations following in the intervening years. 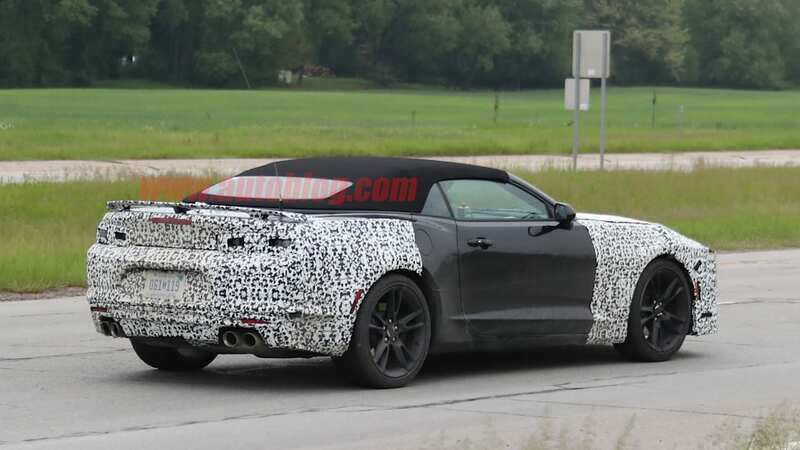 As wild and modern as the styling may be, everything becomes old hat after a while. 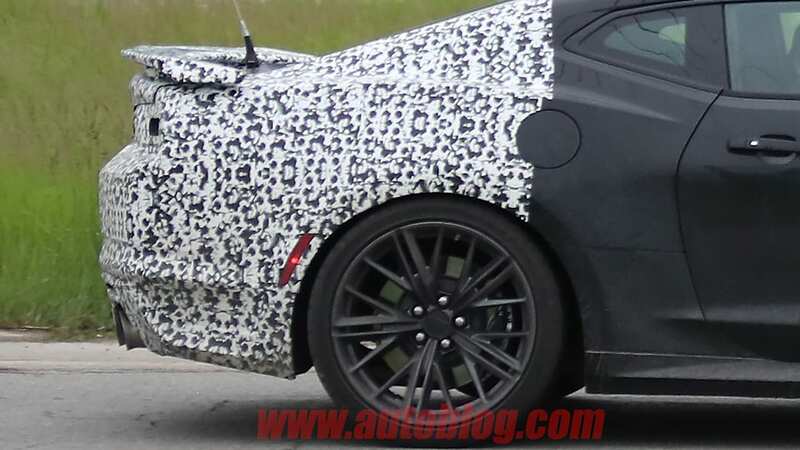 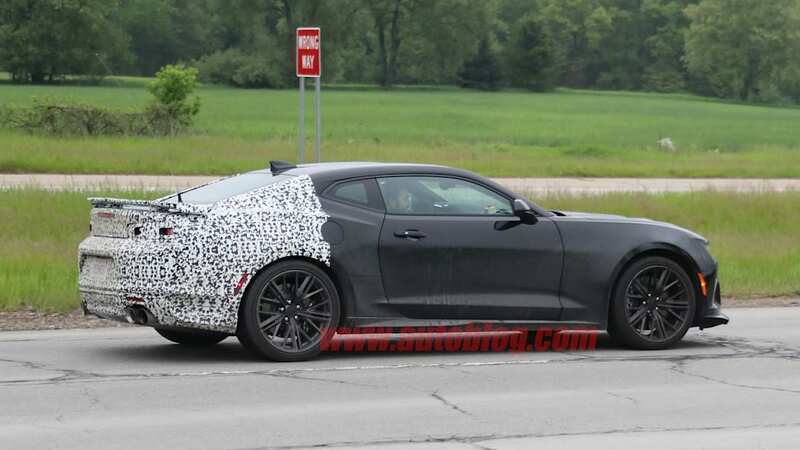 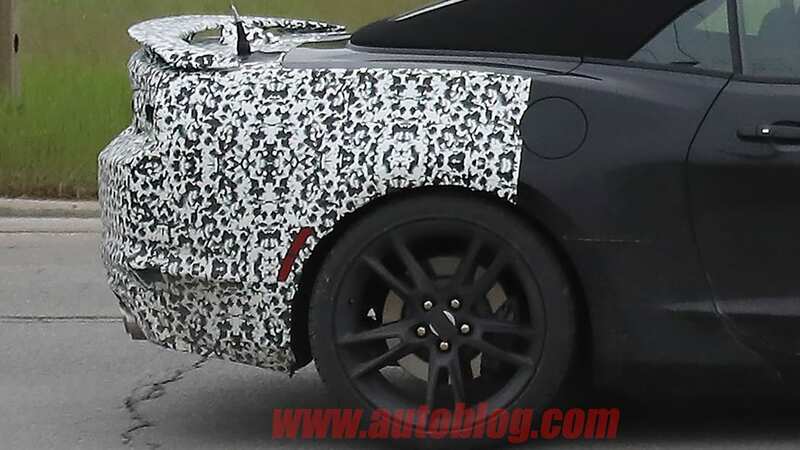 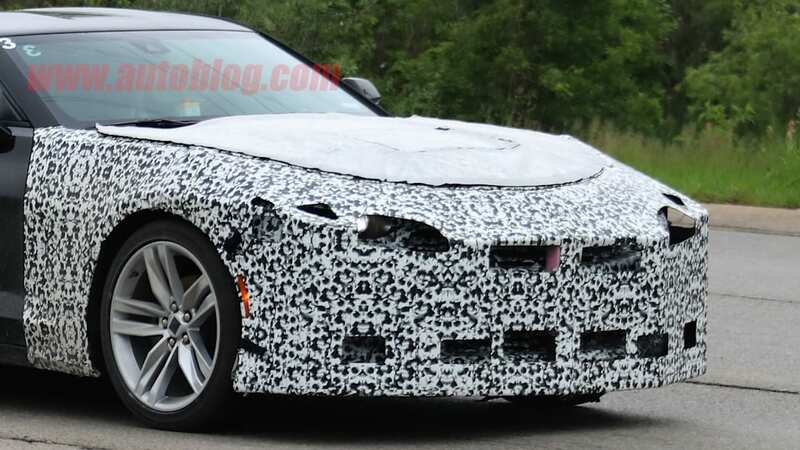 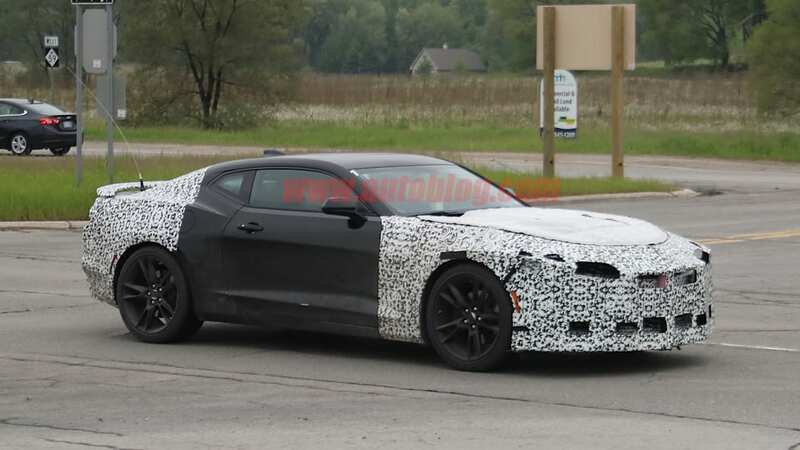 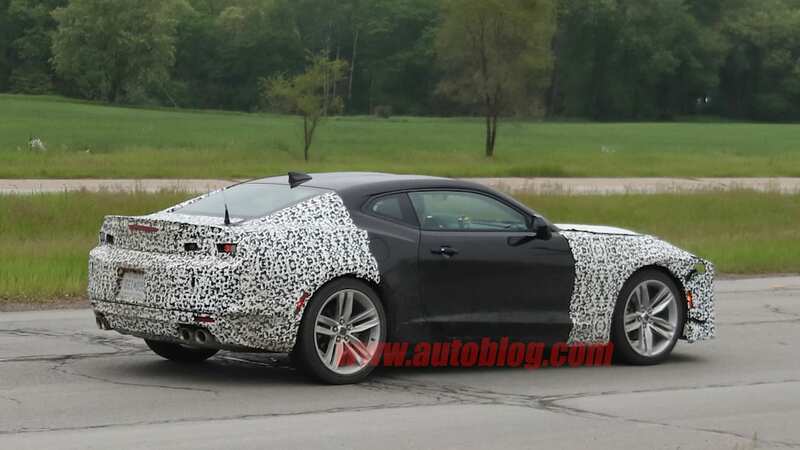 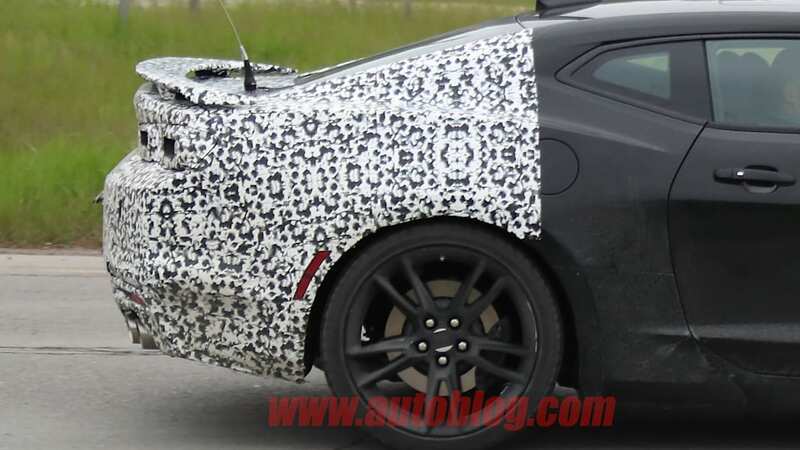 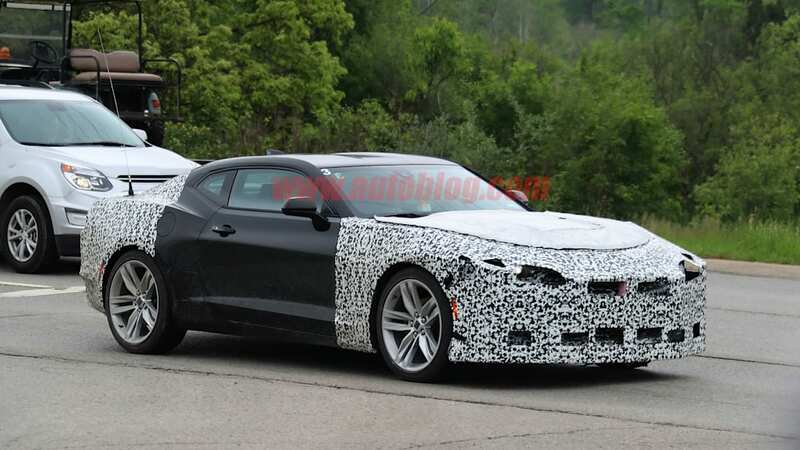 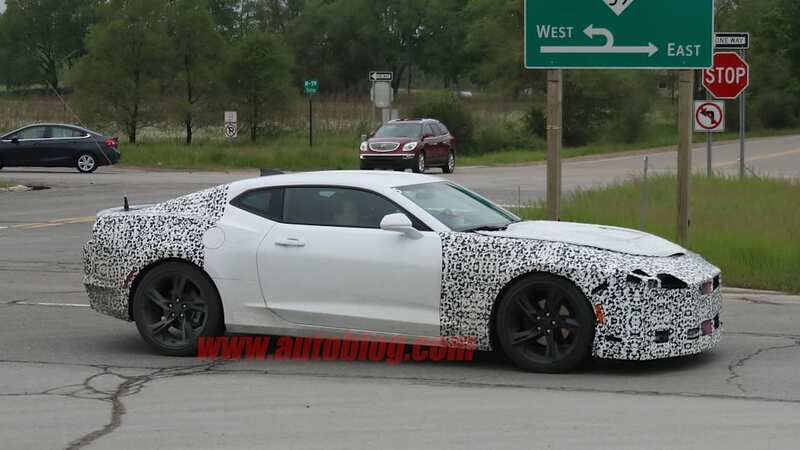 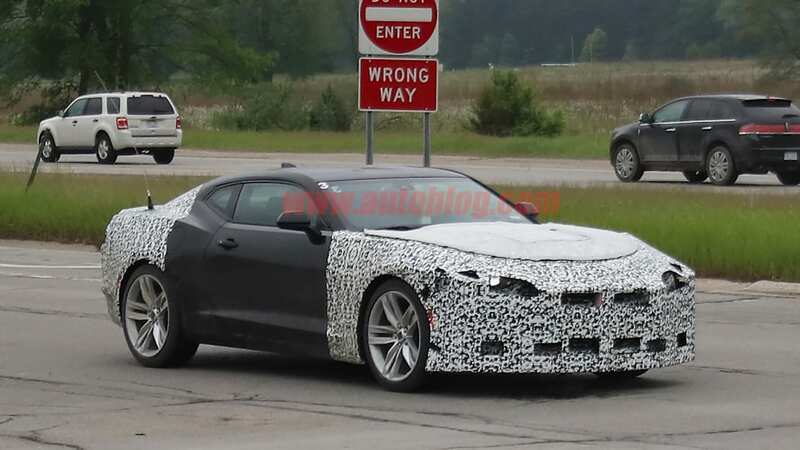 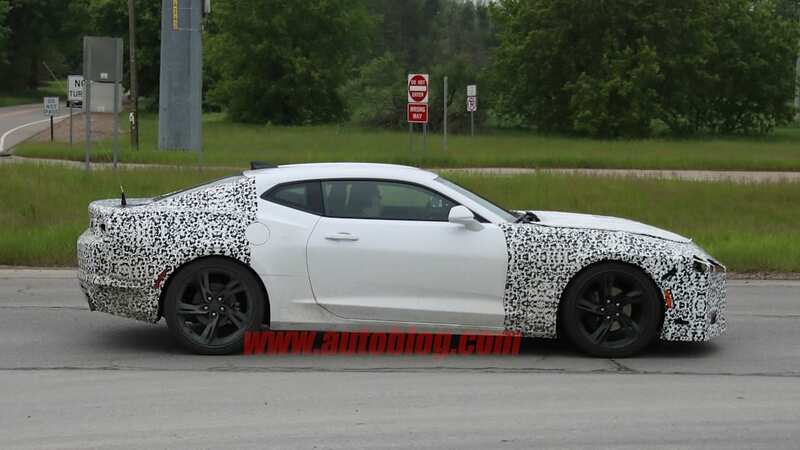 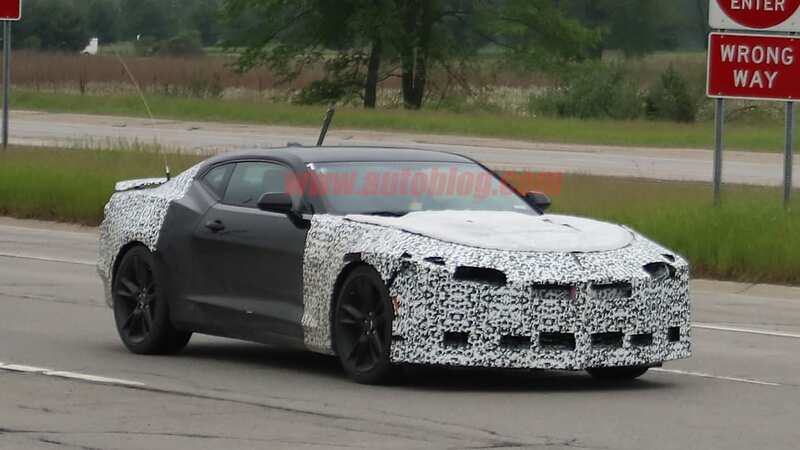 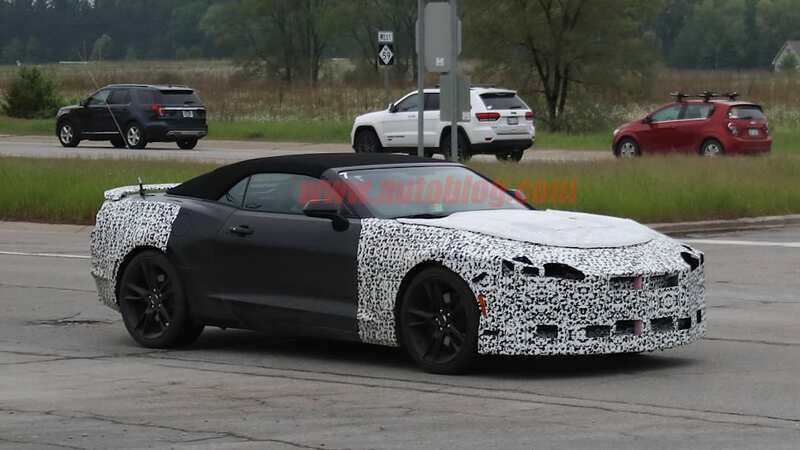 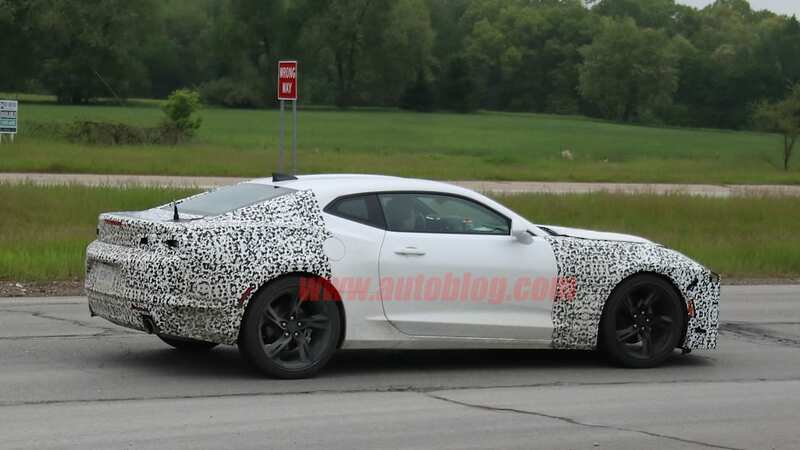 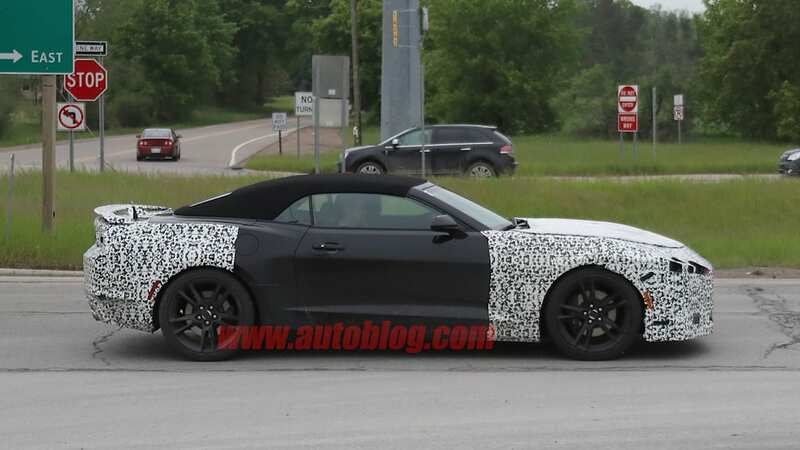 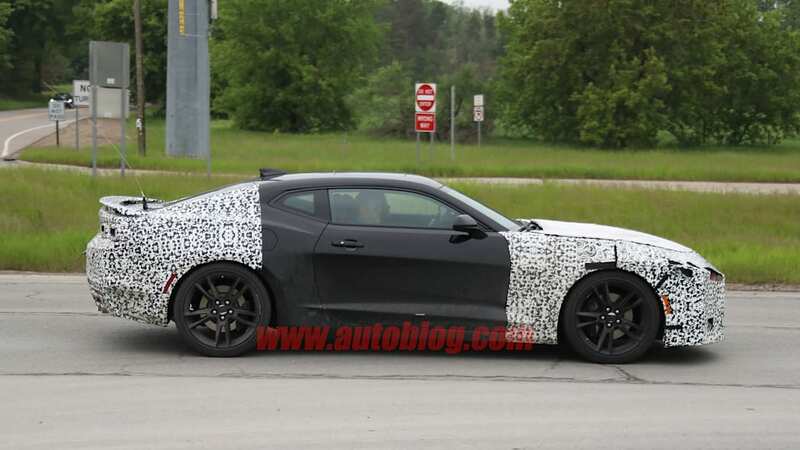 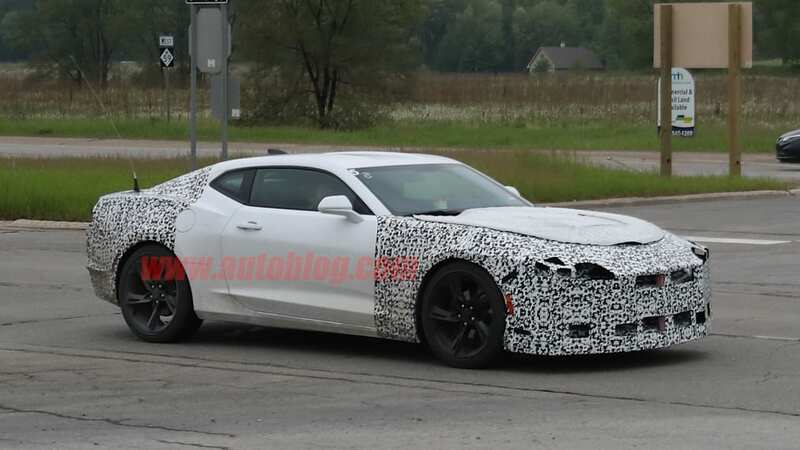 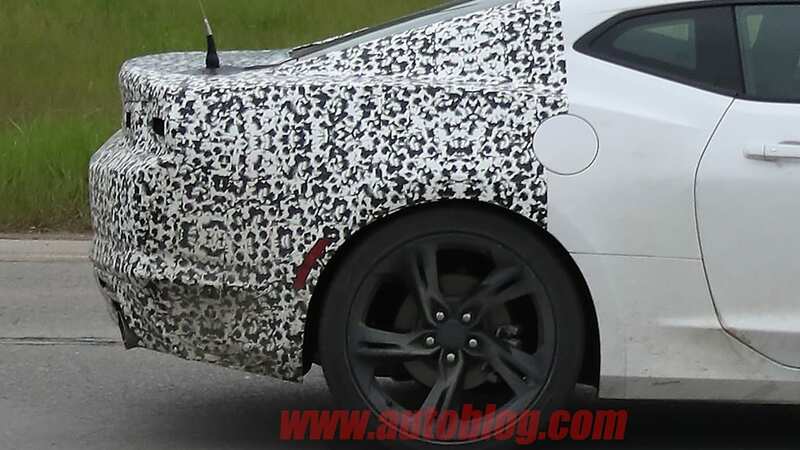 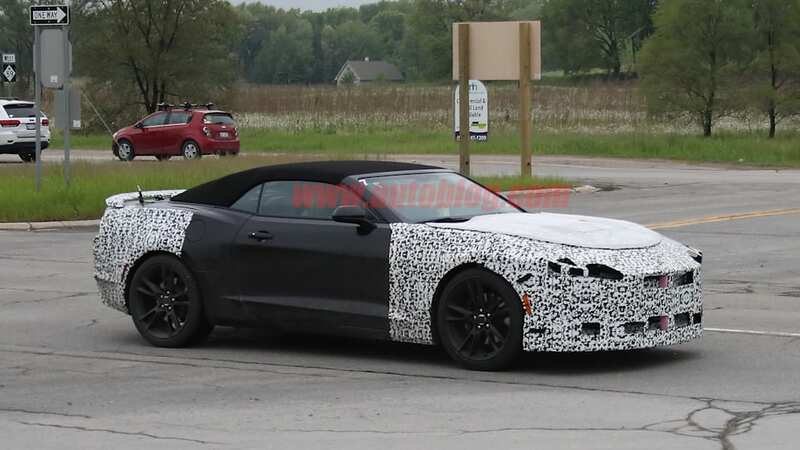 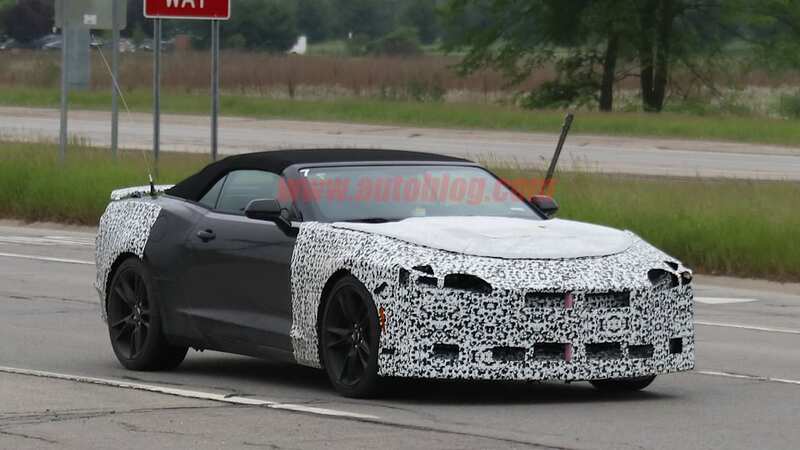 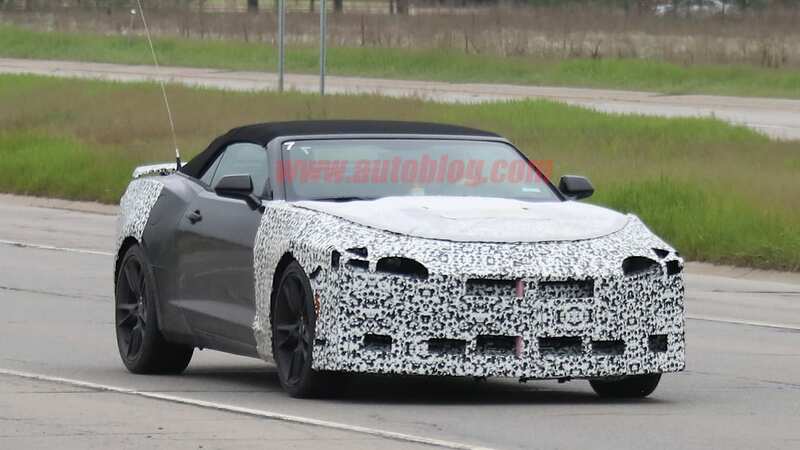 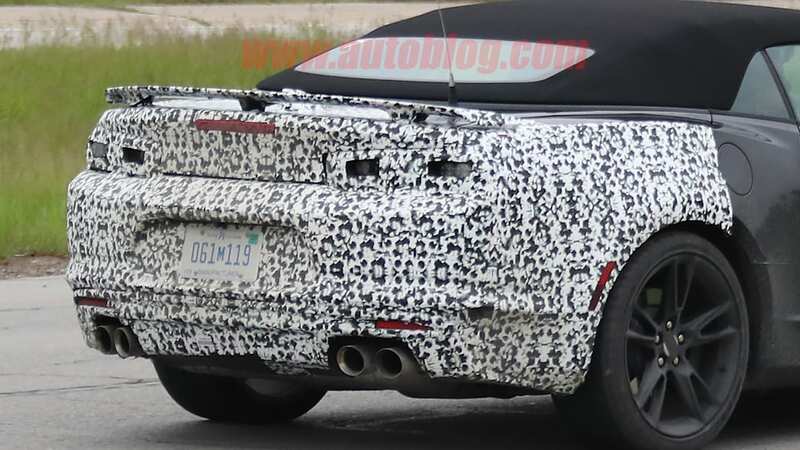 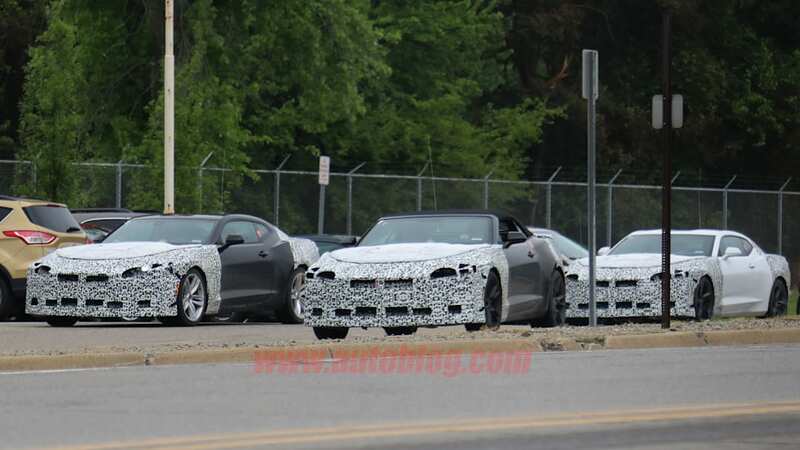 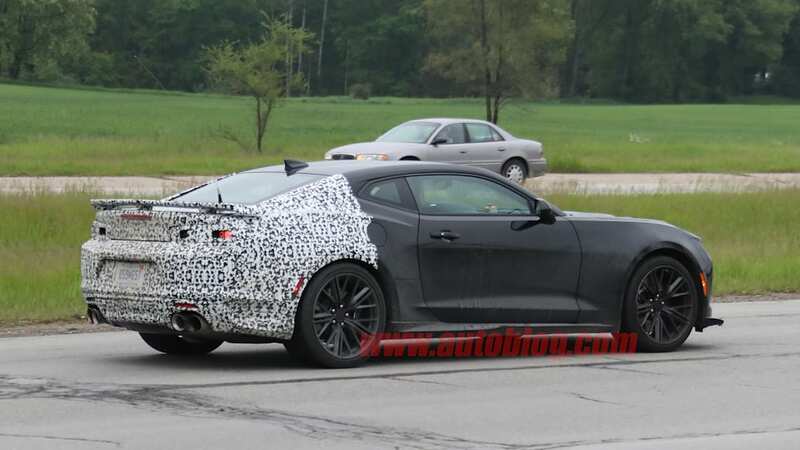 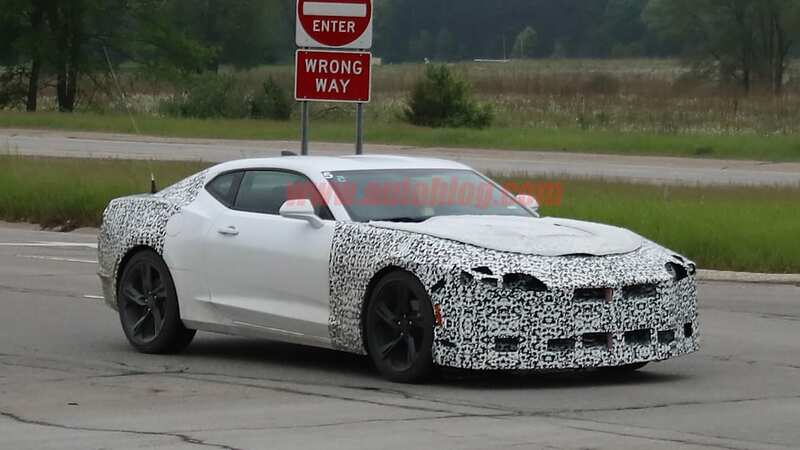 It looks like Chevrolet agrees, with a whole slew of camo-covered Camaros slinking about outside of GM's Milford Proving Grounds. 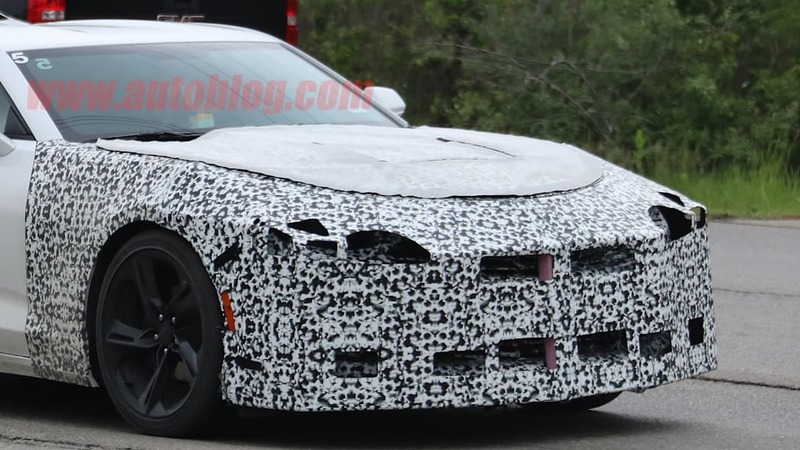 It looks like Chevy brought out the entire box of crayons for the party. 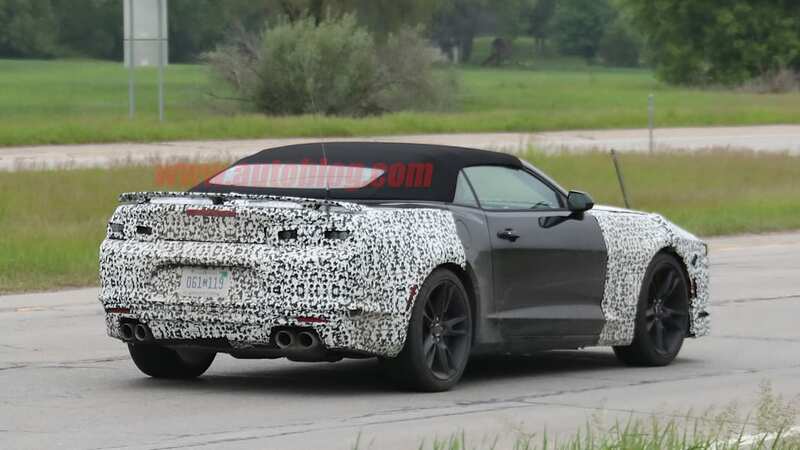 A brief look shows us nearly every flavor of Camaro, from a base four-cylinder model all the way up to the 650 horsepower ZL1. 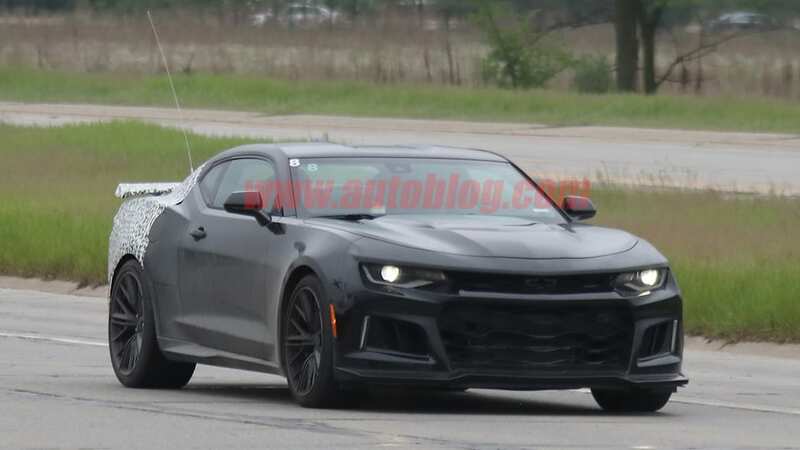 The latter is the only one without any front covers, but it's also the newest kid on the block. 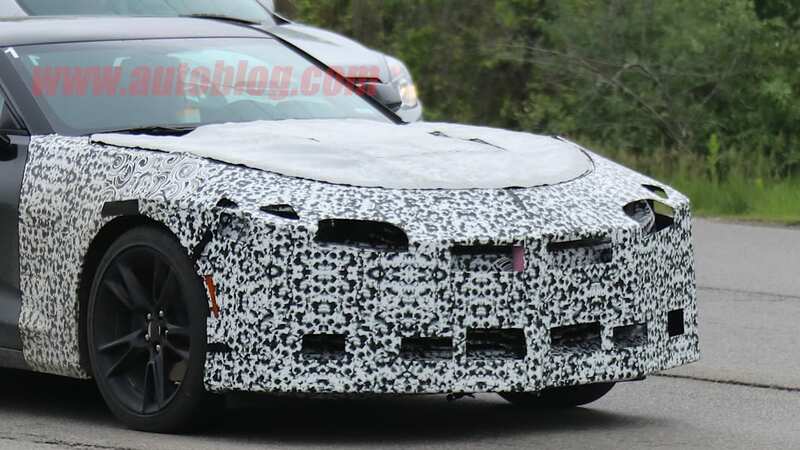 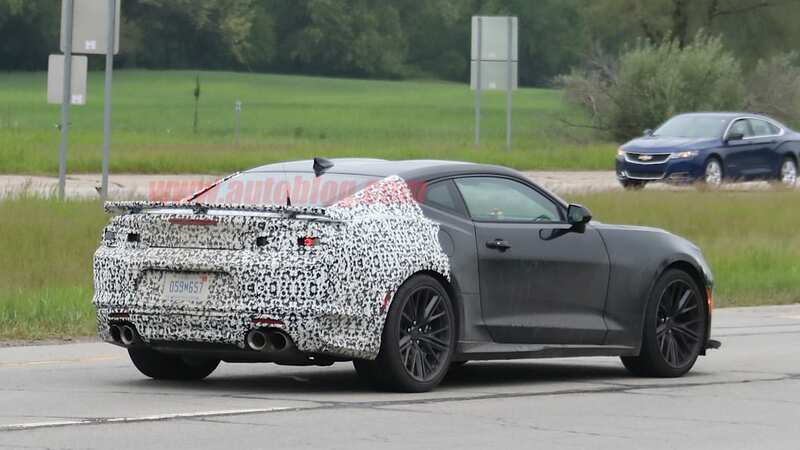 Details are few, though it looks like both front and rear fascias are being updated while the center section of the car looks to be unchanged. 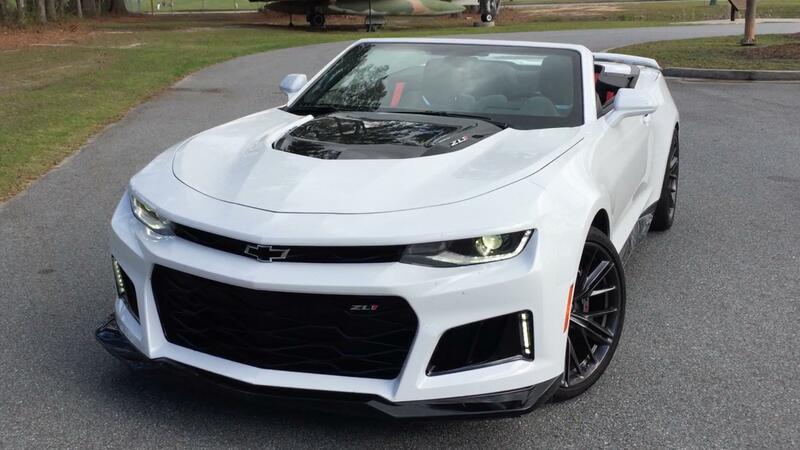 That's par for the course with mid-cycle refreshes. 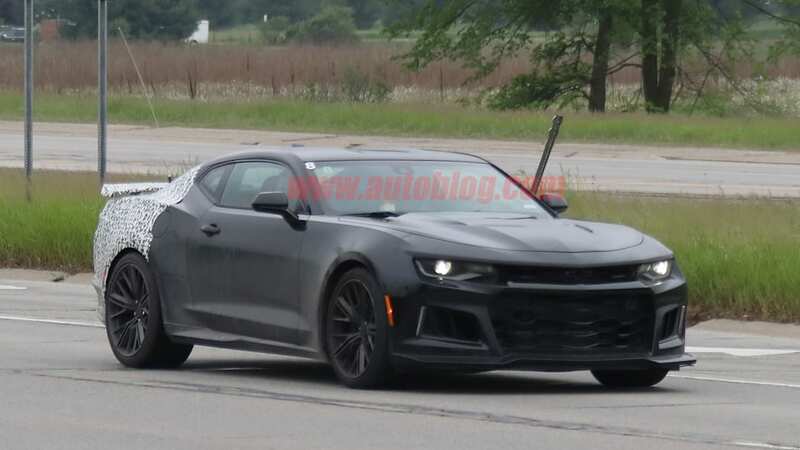 Look for updated lighting both front and rear to complement the revised styling. 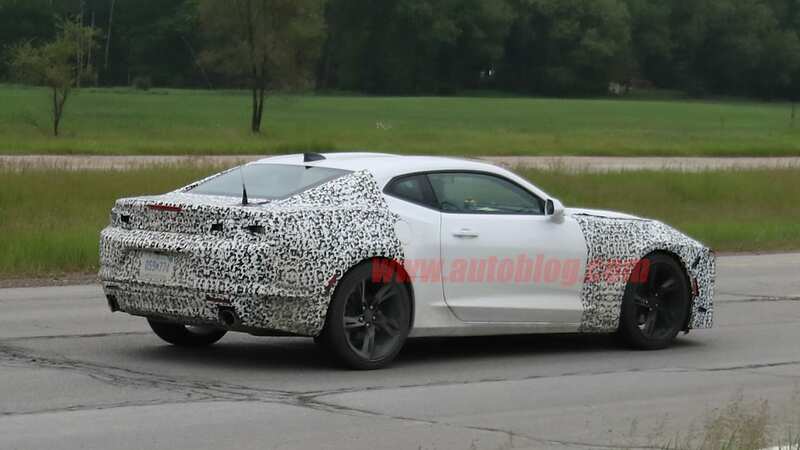 That said, don't expect it to stray too far from the current car's divisive looks. 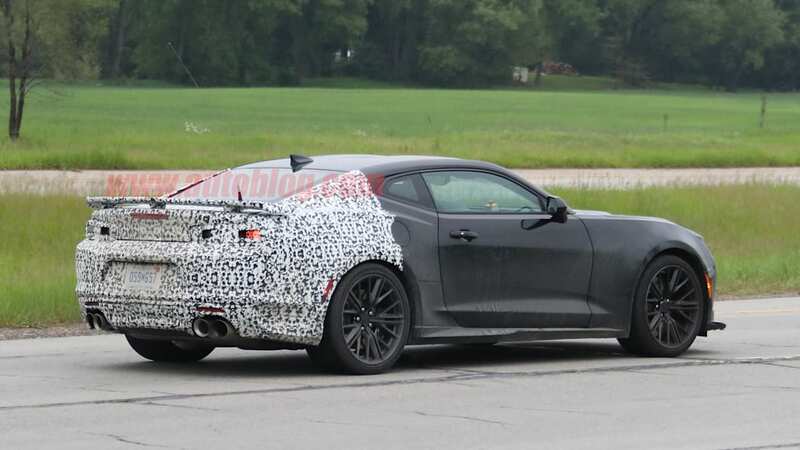 The past two Camaros have had very distinct styling, and Chevy is eager to keep it that way. 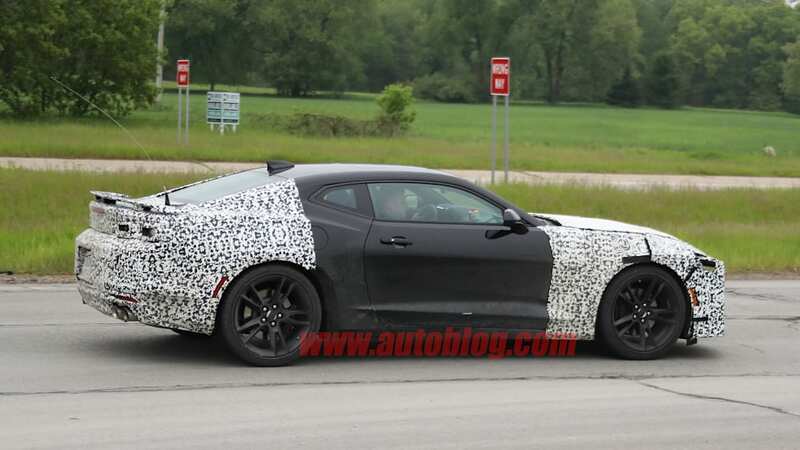 Changes are likely more than skin deep, with updated engines and transmissions making their way into the car. 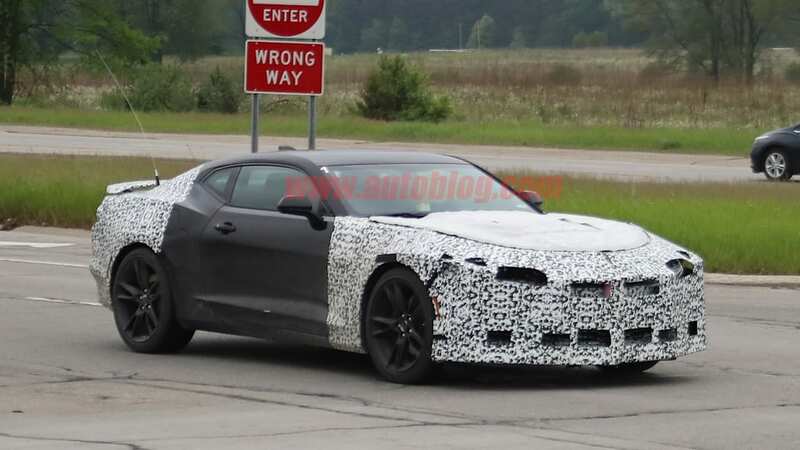 Engines should gain a slight bump in both power and fuel efficiency. 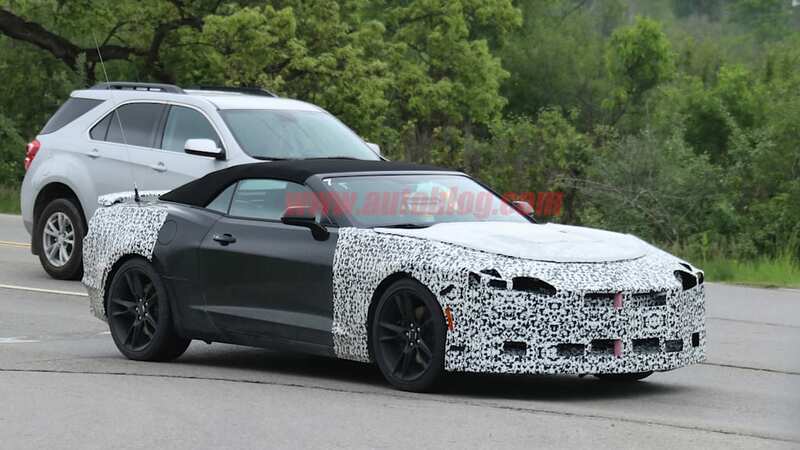 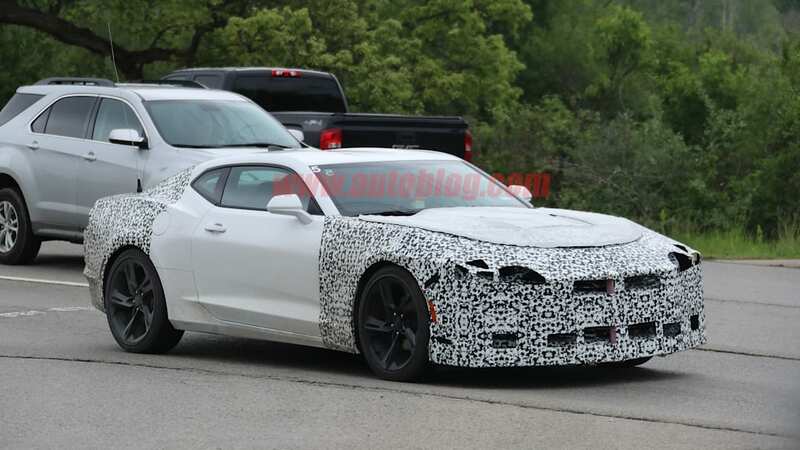 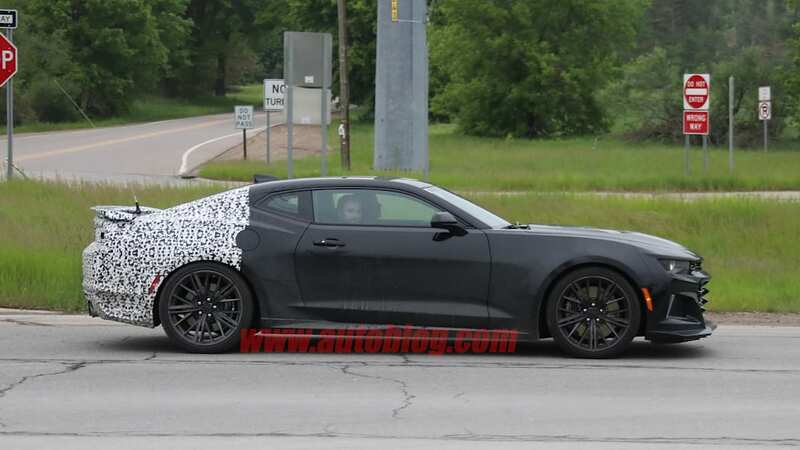 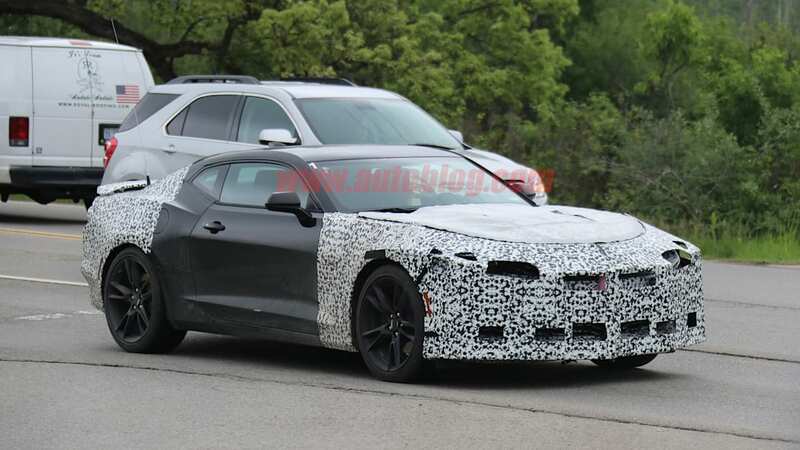 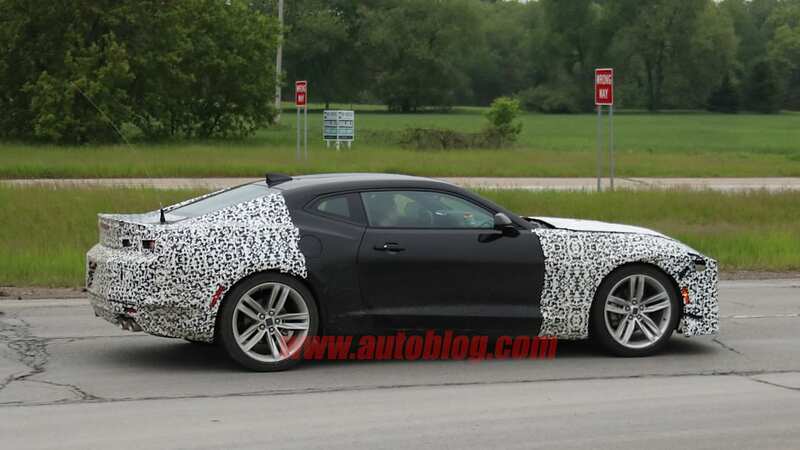 Don't rule out a Camaro with a DOHC V8 under the hood, possibly badged as Z/28. 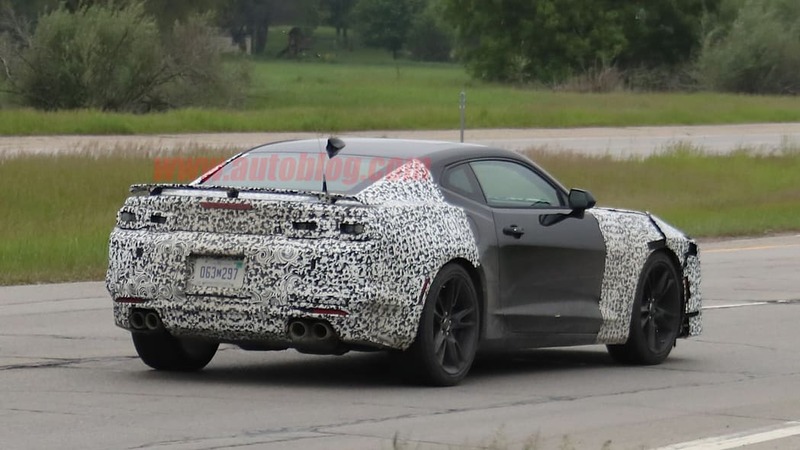 Look for the new 10-speed automatic to make its way into more models. 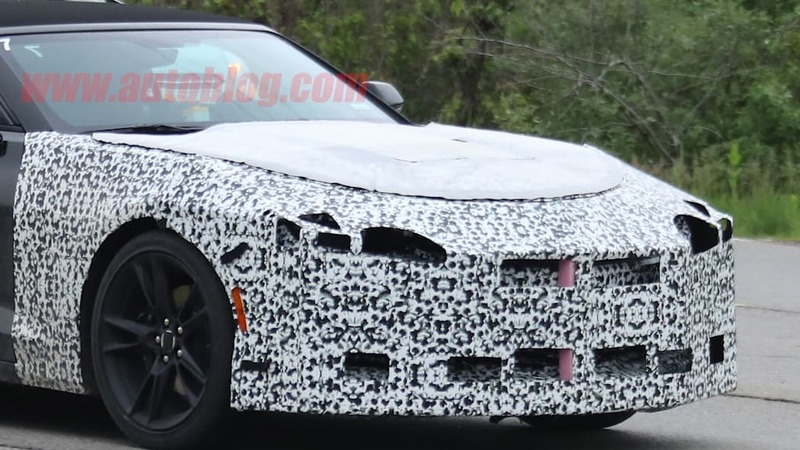 No word on when the new car will go on sale, but as this is a refresh and not a ground-up redesign, we could see the new model as soon as this fall. 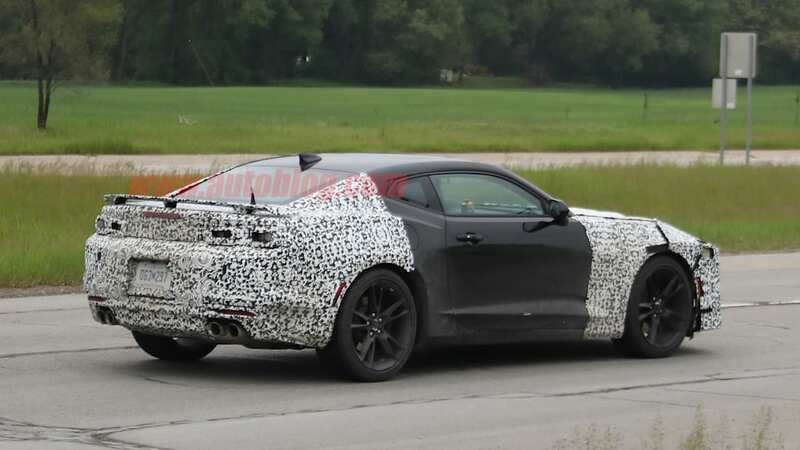 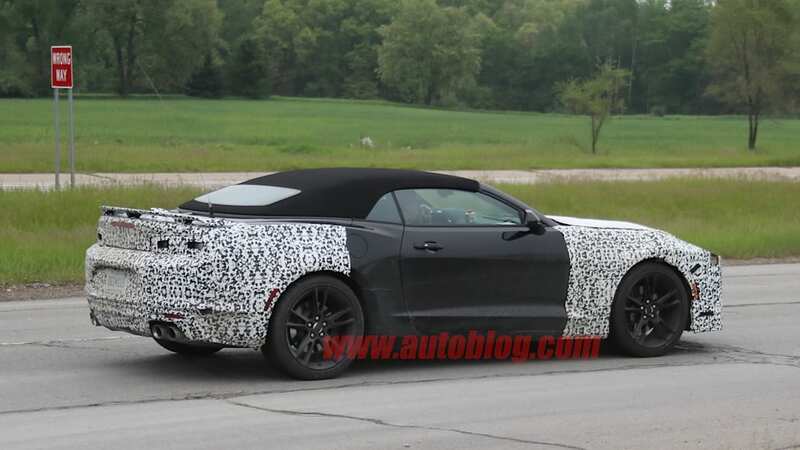 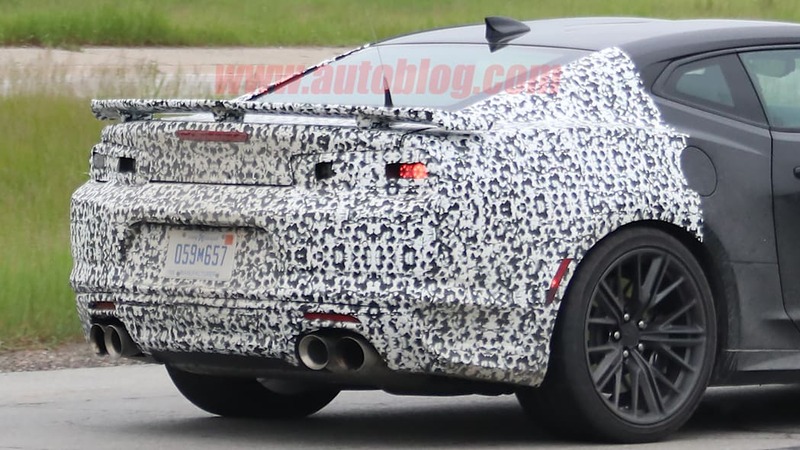 That would put the updated Camaro in showrooms in 2018.